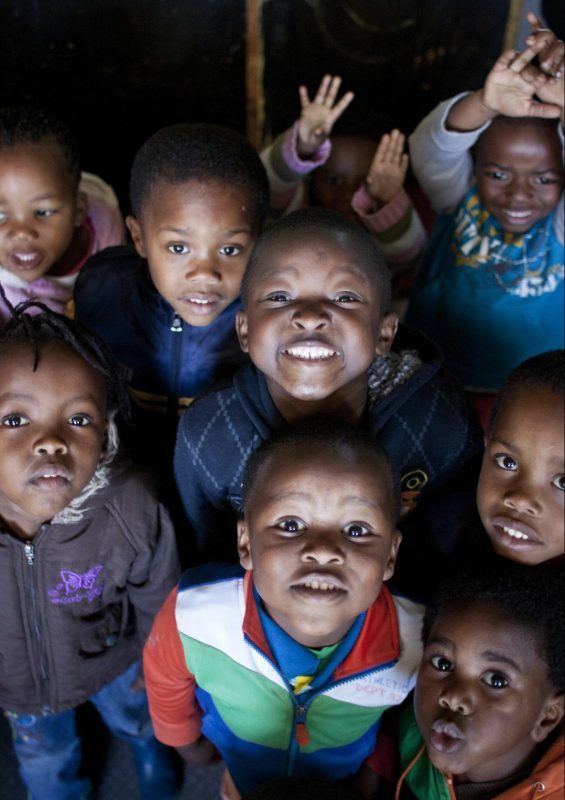 73 early childhood development (ECD) centres in Nelson Mandela Bay’s developing communities that received intervention from Early Inspiration across 2016/17 reflected an average of 15% improvement in terms of centre compliance at post-assessment. and completed a portfolio of evidence which includes formative and summative assessment tasks, testing knowledge and understanding, as well as implementation of the skills learnt. Early Inspiration’s intervention across Nelson Mandela Bay provided support and capacitation of ECD Centre principals and practitioners to keep them up to date on trends, strategies, policies and new opportunities for professional development. Through the child assessments, at-risk children were identified to provide one-on-one interventions which are child-specific and meets the identified need. Home visits adopt a non-centre based approach to intervention where education not only happens in the ECD centre but also that parents are capacitated on understanding their children’s brain growth, needs and way of learning. This intervention provides additional support and offers parents training and development which aids their children. “The six-month home visit programme focusses on one-on-one support and stimulation to assist children in becoming developmentally-appropriate and achieve age-related goals,” says Dr Stretch. Post-programme, the children who were at risk, made significant improvements with 79% of the children scoring between 81 and 100% at post-assessment.